I needs a new pair of flats! 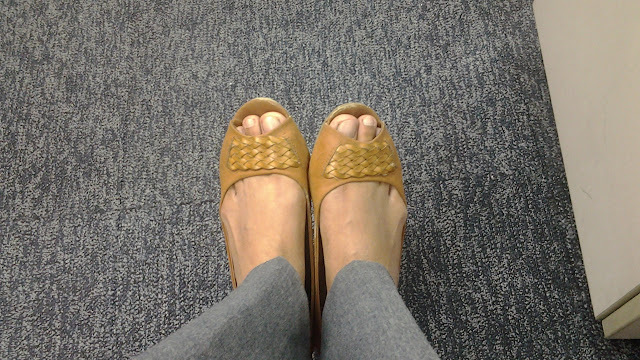 I have been sporting the same pair of flats for over 1 year now. They are plain, brown and worn to the bone. I need some color, style and comfort in a new pair of flats! Off to the web I search! Okay, It's time to go for shoe shopping! !